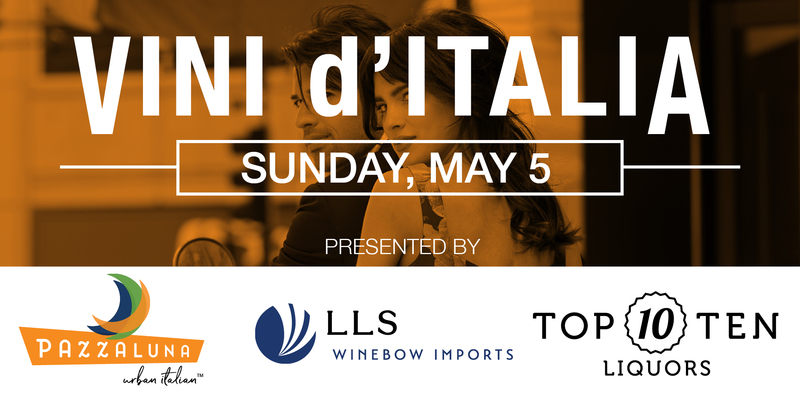 Vini d’Italia is your can’t miss opportunity to meet the iconic Italian producers and winemakers from Leonardo LoCascio Selections on the first leg of their United States tour. Share in a delectable journey of more than 70 wines from 23 producers and the perfectly paired regional cuisine of Pazzaluna between 12:00 – 3:00 pm. Upgrade your experience with the VIP option, begins at 11:00am and includes an educational seminar from 11-11:30 featuring 3 producers from the Veneto region. You also gain special access to 18 additional rare Italian wines in the VIP reserve room, and a commemorative glass to take home. For ticket information visit Eventbrite. Love these wines? 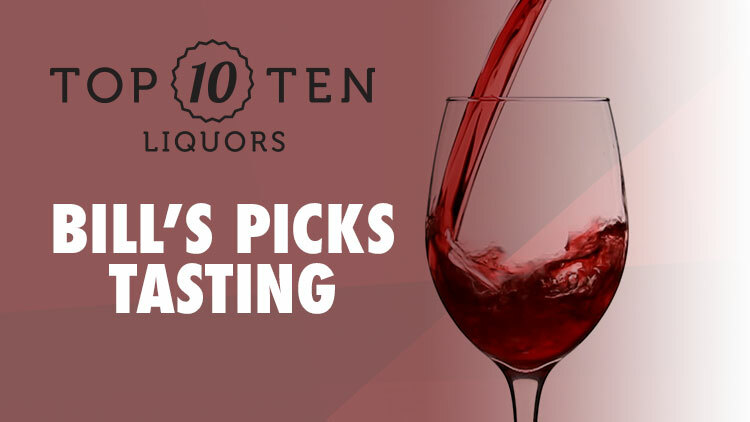 Find them all at your local Top Ten Liquors, 9 convenient locations to choose from!